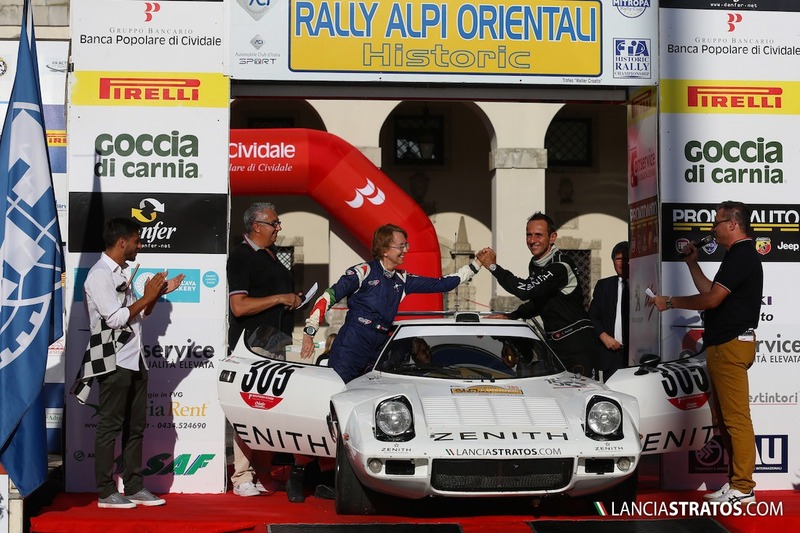 Fantastic weekend for Zenith El Primero Stratos and Erik Comas who thanks to the second place overall last weekend at Alpi Orientali rally, became the 2015 Italian Champion and winner of the Trophy Rally 70′. Allowing to score six times out of the ten races, Erik decided to participate to only six rallies, ending the season this last weekend of August. 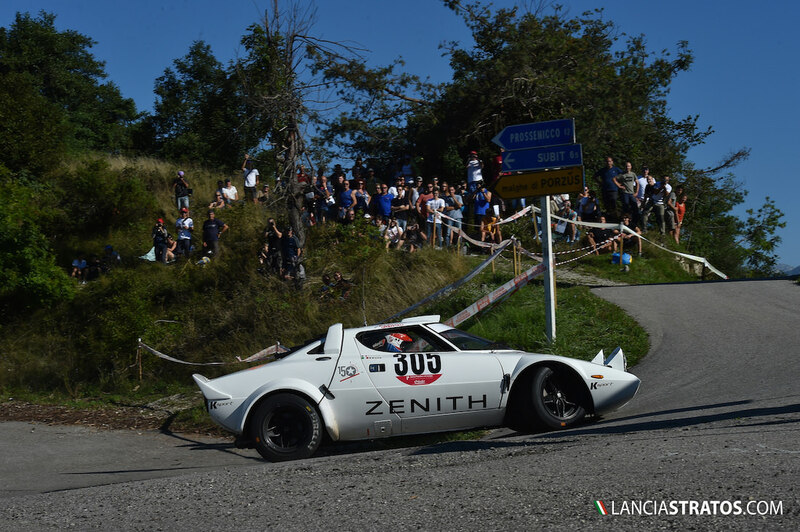 Five podiums including one victory at Piancavallo, and despite a withdraw due to mechanical failure at Biella, allowed the Frenchman to reach a total of 95 points and to get the title one rally to the end. “Target reached at 100%. 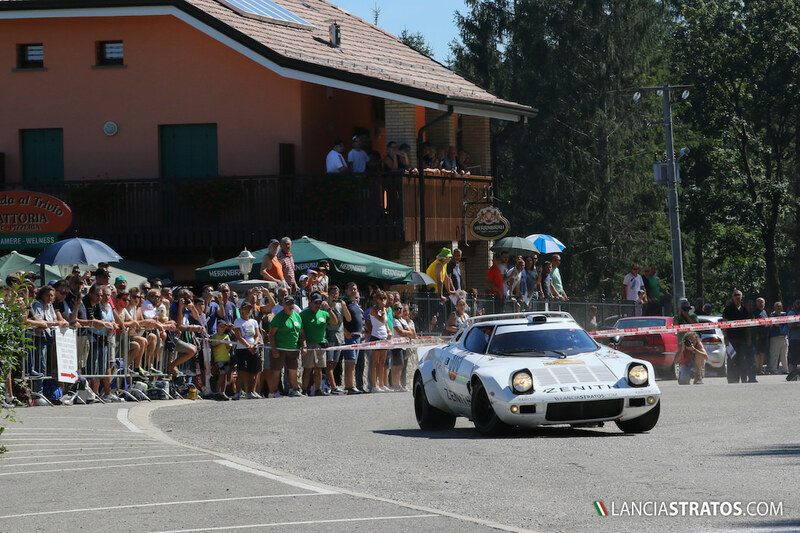 Obviously I wanted to win the championship and also to get an overall win, but the race was very difficult because of the heat and the four competitors with Lancia 037 and Porsche group B. 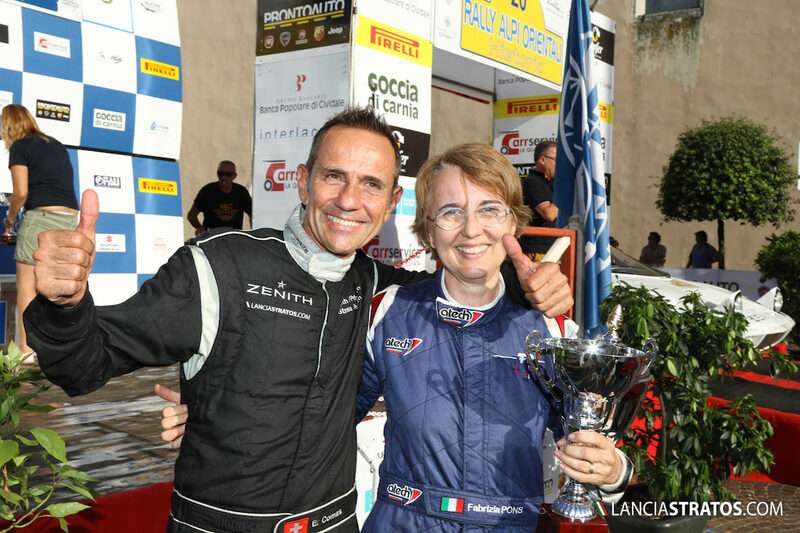 The podium was necessary to secure the title from this weekend, and once that Nicholas Montini, the 2014 champion who was running fourth behind me retired, I started to unstressed the car in order to conclude at the third position that became second after that the unfortunate Marco Bianchini went out on the last special stage. This is to say that running on the same weekend as the moderns, also competing for the European championship, made the second lap very challenging as with four wheel drive, they cut the corners so much obliging us to do the same for not being on the dirty lines. We also had a moment but I managed to keep the car on the road. I have to thanks Zenith for this wonderful partnership that will go on next year at the level of the European championship. 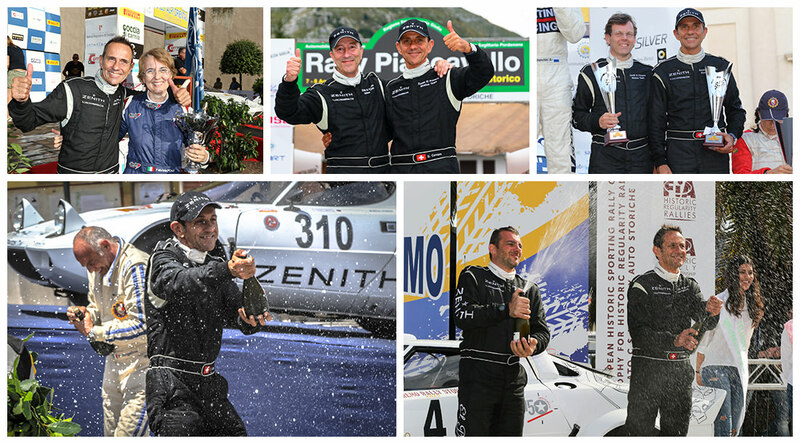 Also a special thanks to the co-drivers that became part of the Zenith El Primero Stratos Team: Fabrizia Pons fully committed for this last round, Marco Sormano, Edoardo Paganelli, Stefano Angelino and my friend Jano Vesperini for having shared with me precious points on 5 podiums. Finally a Huge thanks to Key Sport for having made reliable and faster my Stratos HF for the second half of the championship” has declared Comas after the race.